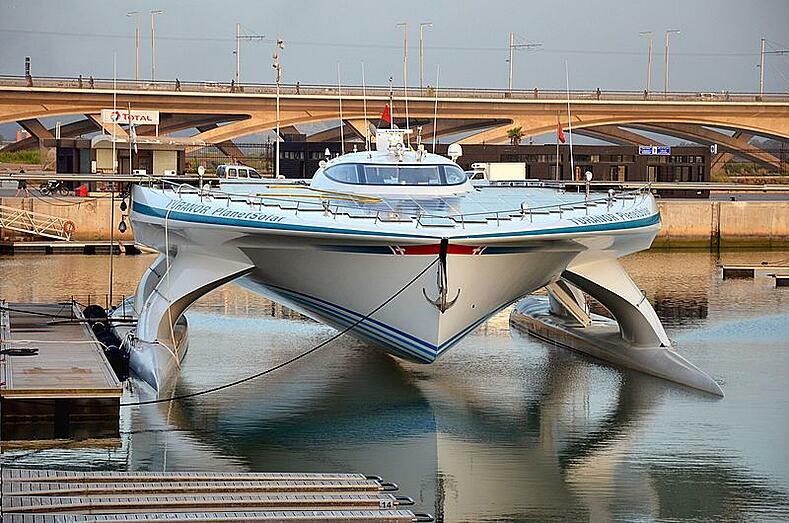 In a previous blog post, “Will Tesla’s cars change the boating industry too?”, we explored the possibility of boats becoming powered by electricity. But what else is in store for the evolution of the boat? Pollution is ruining our waters. The amount of garbage and dangerous chemicals in our ocean is at a historical high. Not only is pollution disgusting, it’s dangerous for the health of our eco-system. Contaminated water with unhealthy aquatic life can make the people and animals that live near..
Will Electric Boating Change the Marina Industry? Automobile manufacturers are scrambling to create electric cars that can rival the efficiency and eco-friendliness of Tesla’s new cars. New fueling stations for electric cars are popping up all over the world. People are so excited for the next model, Tesla’s Model 3, that they’re paying $1000..